With nearly twenty-five years on the market behind them, STOMIX was the first Czech manufacturer of high quality building products to receive European Technical Approval. Since then it has gone from strength to strength and has expanded to serve markets right across Europe, Asia and Russia. 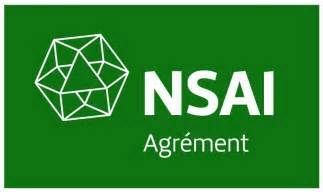 This success was acknowledged in 2011 when STOMIX was acquired by Sto AG, one of the worlds largest and most prominent suppliers of facade systems and coatings. 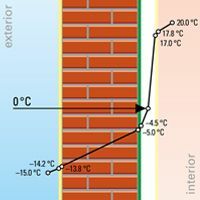 Considerable thermal losses occur in a building without insulation. 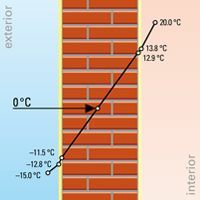 Walls freeze out – the freezing point is found approximately in the middle of the wall. 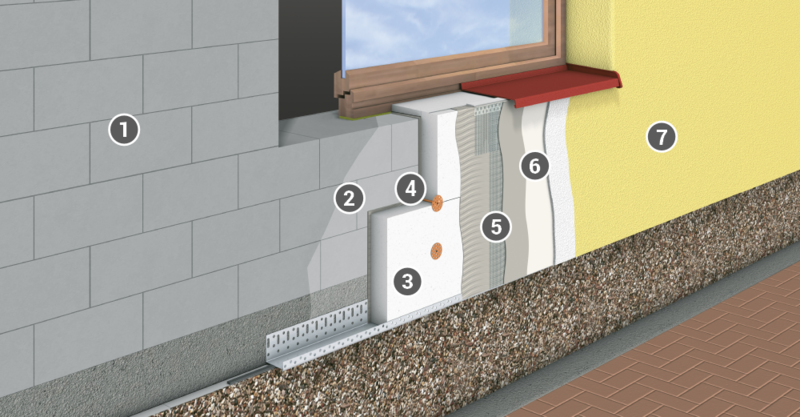 Internal insulation can limit heating losses but cannot prevent freeze penetrating the walls. The construction does not benefit from heat accumulation so rooms get quickly warm as well as cool. Vapours condensate between the insulation and wall and this provides ideal conditions for mould growth. 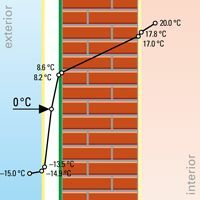 As the freezing point is situated in the insulation, the walls do not freeze out. The construction is warmed up and heat can accumulate. Thermal losses are minimal. The services such as electricity cables, gas boxes and downpipes are relocated away from the wall to make space. If the potential adhesion of the boards is in doubt the surface will be primed. A starter track is installed to support the first run of boards. The boards are fixed to the wall with specially formulated polymer cement. Once the adhesive has cured the boards are further fixed in place with mushroom dowels. A layer of basecoat is applied and a reinforcing mesh is embedded ensuring that a strong, durable layer is achieved. A paint-like primer is applied to the basecoat once it has cured. This will be of the same colour as the final coat to improve its consistency and helps the bonding of the final coat. The top coat is applied to weatherproof the system. It is this coat which gives the building its final appearance. All services are reinstalled.